LSU has won seven straight games and the first four in conference to stand at 14-3 and 4-0 in the Southeastern Conference. The Tigers for the first time since the week four poll is back in the AP Top 25 and will be looking to advance a 17-game win streak that dates back to last year. 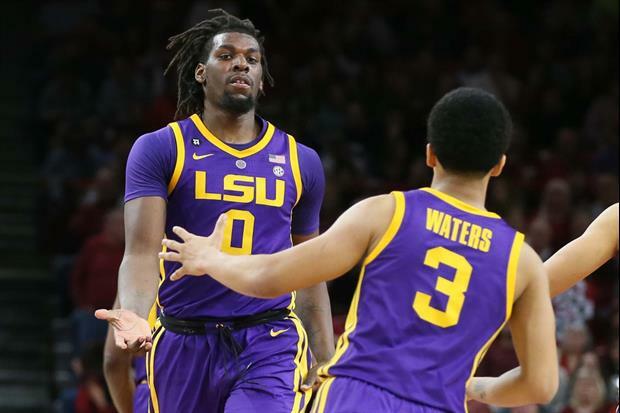 LSU is coming off an 89-67 win over South Carolina on Saturday at the Maravich Center in which six players were in double figures led by Naz Reid and Emmitt Williams with 15 each. Kavell Bigby-Williams, Tremont Waters and Ja'vonte Smart had 12 each and Marlon Taylor had 10. Williams had 13 rebounds and KBW grabbed 11. Waters had six assists. Read more. Well we are an 11.5pt favorite so I would hope so.